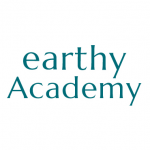 Earthy Academy is a vegan, alternative school (preschool- 12th grade) located in Haiku, Hawaii, focused on getting kids out in nature and involved in growing healthy, organic plant-based foods. Earthy is an organic vegan clothing brand. We currently sell baby clothes and are expanding into kids, women's, and men's in the next year. 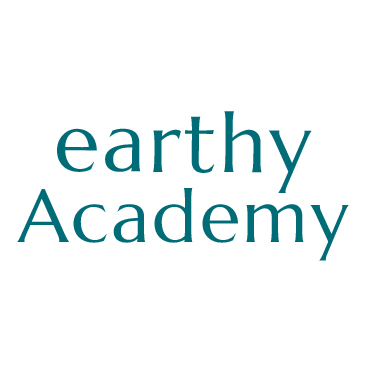 All the profits from Earthy are donated to Earthy Academy.